Blondie and Brownie: Our Friends Have Books Coming Out Too! Ours isn't the only book hitting the shelves right now. For one thing, my good friend, Rachel, released her book, Ultimate Nachos, last week. And next week, the book from P&H Soda is releasing with a party at powerHouse! 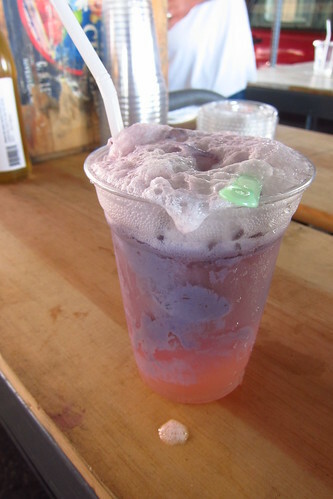 I've met Anton Nocito a few times, most recently when he made me an ice cream soda float at New Amsterdam Market. 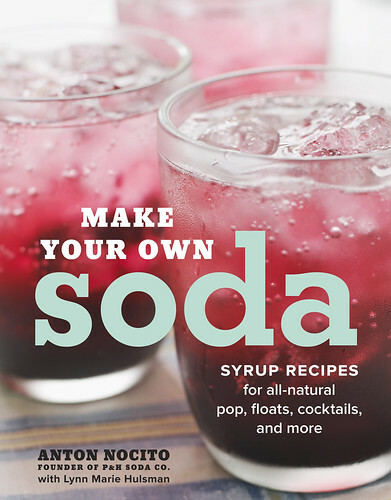 If you're one who's gotten into the Sodastream craze, you'll totally want to get in on this. The big release party with demos(!) is next Thursday evening at 7pm, RSVP requested here. But, er mah gawd, that's not all! The book from our friends at Robicelli's is officially on pre-order and so is the Mast Brothers Cookbook and--holy baloney!--Cakespy's new book is out next week! Who said publishing is dead? !